What are the Responsibilities of Savannah, GA General Contractors? When hiring general contractors for yourcommercial building projects, you should have a clear understanding of theirrole within the process. Doing so will help prevent mistakes in the hiringprocess and allow you to choose a company that matches your precise requirements. Let’s explore the responsibilities of a Savannah, GA general contractor. Your general contractor will manage the project planning process once he or she is hired and work closely with you, your architect and your engineer to make certain your project is completed to your satisfaction. They will supervise on-site work and help communicate your objectives to each member of the building team. Elements within the planning process might include estimating project costs, procuring equipment and hiring capable and responsible sub-contractors. 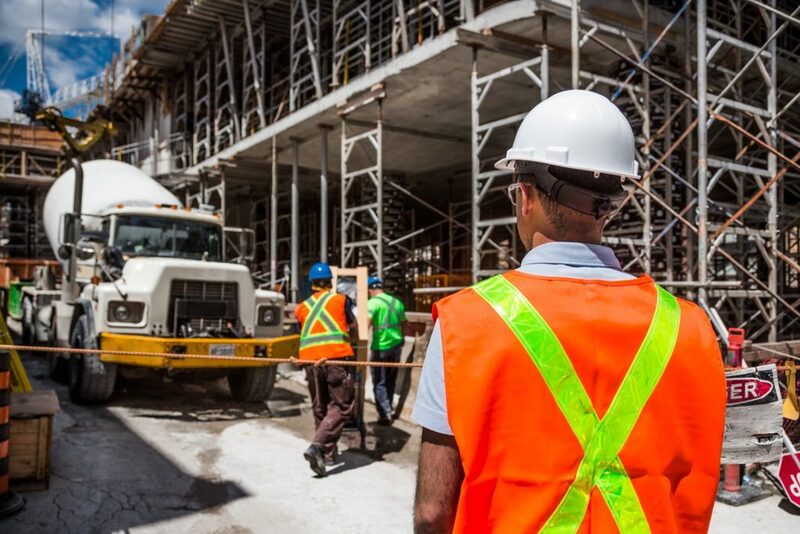 General contractors must be experts in all phases of your construction project and must have the financial wherewithal to pay their employees, the project’s sub-contractors and the project’s materials on time. During construction, the general contractor will oversee the building team and monitor their progress. At key stages, they will communicate their progress to you and ensure the team is continually meeting key milestones and budget goals. If schedule changes must be made because of a change in scope or weather conditions or material availability, the general contractor in control will advise you of the changes for your approval before proceeding with them. General contractors will have a comprehensive understanding of the regulatory steps—generally, permits and inspections—required to complete the building work. They will know the local laws and will ensure that the construction crews adhere to them during the building process. Typically, they’re responsible for acquiring the building permits and scheduling the inspections to keep the project moving forward smoothly and in sync with all local regulations. They will also make certain a safety plan is in place and take all necessary steps to provide a safe working environment. The general contractor in control of your Savannah, GA, project will also complete the handover process. They will walk through the project with you and address any concerns you might have before you give your final approval and take control of your new or renovated building. Select the best general contractor for your project! With more than 30 years of experience, Donald Rushing Construction is one of metro Savannah’s leading general contractors for commercial, industrial and institutional construction. Call now to book a consultation.